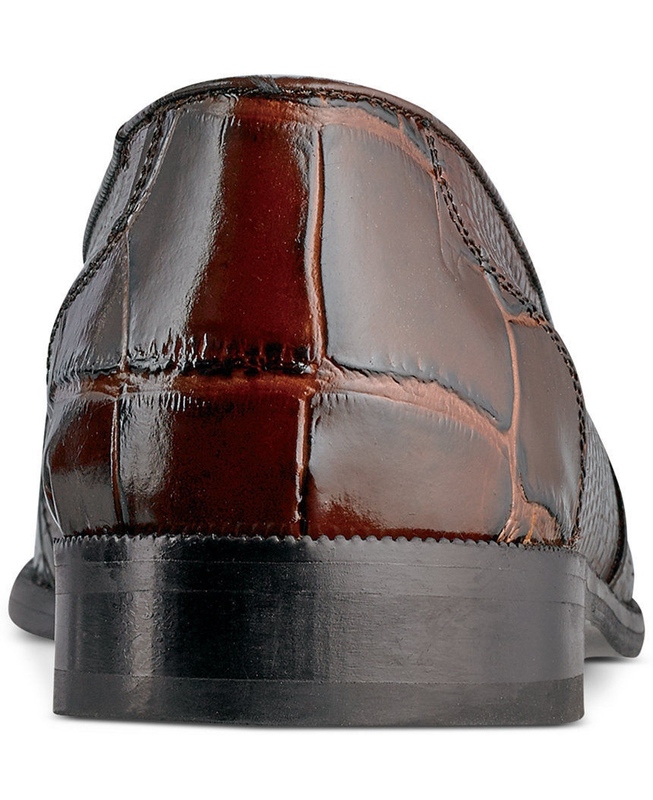 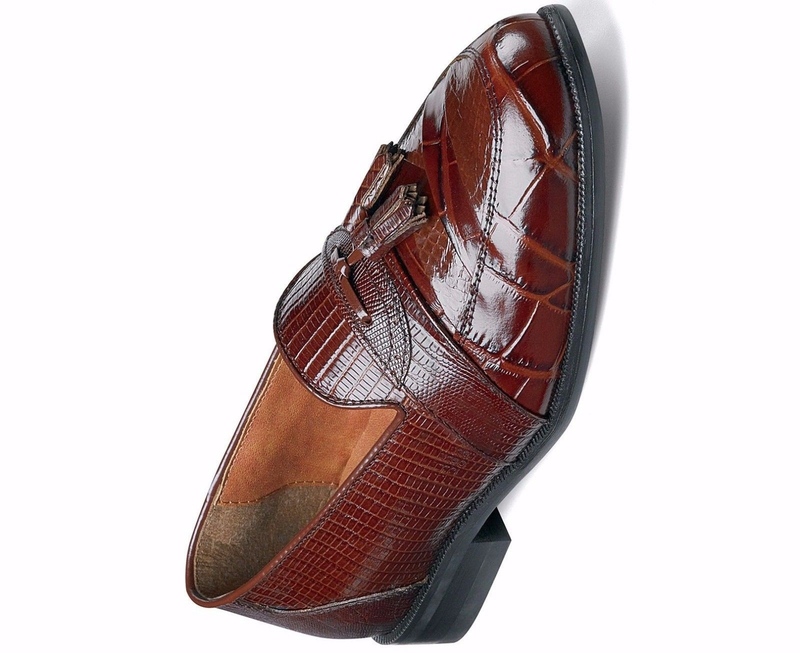 Stacy Adams Mens Cognac Santana Leather Snakeskin Tassle Dress Trending Wide Shoe! 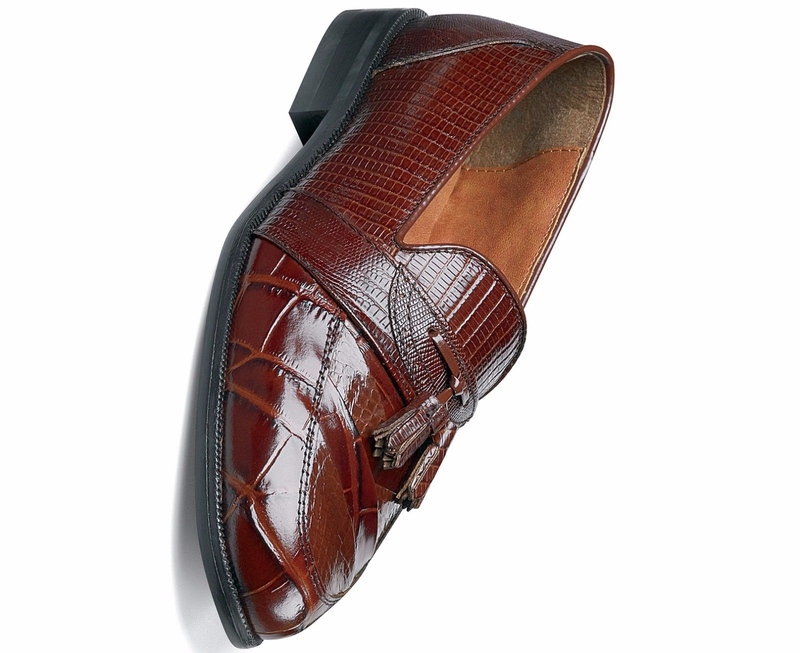 A sleek moc toe version of the Alberto is represented in the always fashionable Santana. 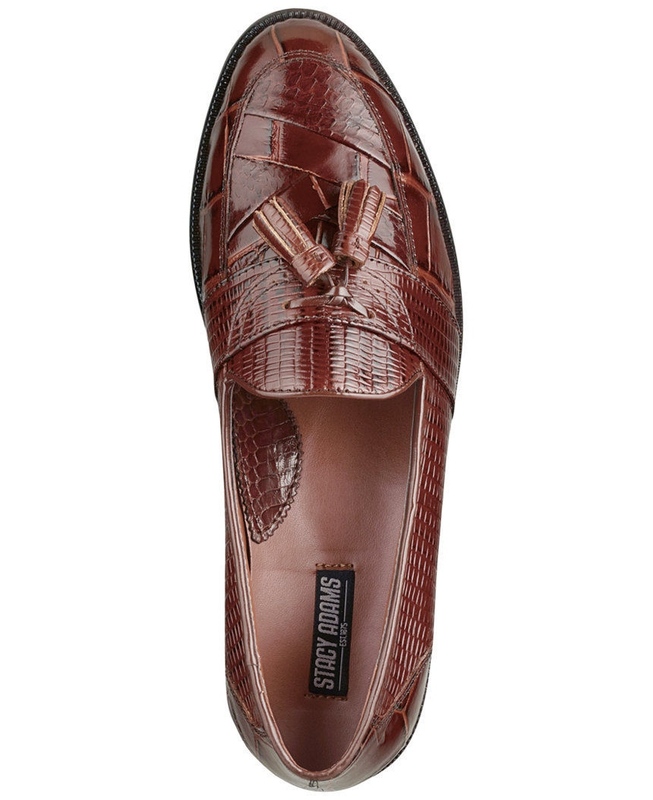 The genuine snakeskin will add more bite to your step!